How Can an Emerging City Become a Hub of Innovation? Cambodia, Lao PDR, Myanmar, and Vietnam’s innovation sectors are largely being led by young entrepreneurs. The region’s young, energetic, and increasingly tech savvy population must be nurtured to unlock its substantial innovation potential. MBI promotes incubation and acceleration of enterprises by helping startups access a larger pool of resources. In addition to access to finance, MBI supports mentorship programs to help startups develop their business management skills. We also extract bottom-up policy lessons from piloting innovative business models in partnership with young (and especially women) entrepreneurs. In order to be able to succeed in a competitive global market, startups need various resources in the different phases of their development. Ideating and connecting new products and services require the right people and talent, and efficient collaboration between them. Our International Best Practices on Supporting Startup Ecosystems provides descriptions of the best practices to support a thriving ecosystem, including characteristics of startup ecosystems, common policies, and selected international examples. SIHUB is the first example of the Government of Vietnam funding a private sector business support facility. Since SIHUB launched in August 2016, with MBI assistance to negotiate this public – private partnership, it has become a focal point for startups, angel investors, mentors, and incubator managers. Over only five months in 2016, SIHUB conducted 161 events which benefited 300 startups and 700 entrepreneurs. It also helped 250 startups to showcase their products, and provided working space for 1,500 people. Since SIHUB’s startup, MBI has provided technical advice, jointly organized activities, and arranged on-the-job capacity building and overseas training for its manager. 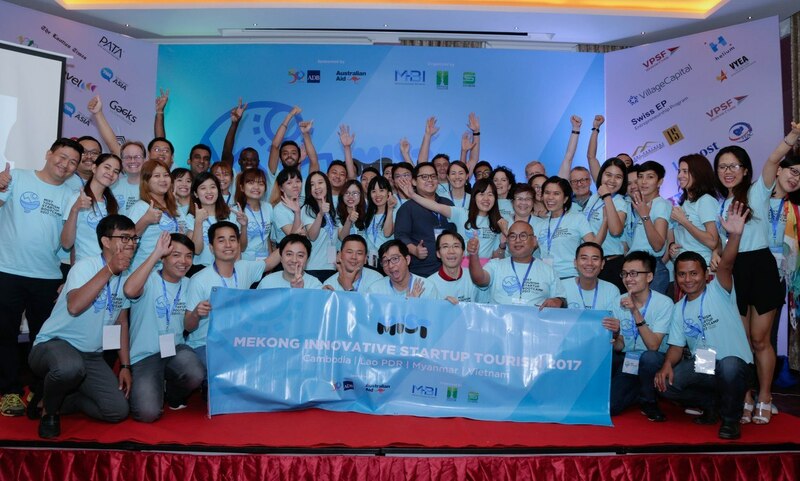 The Mekong Innovative Startup Tourism (MIST) is the first tourism accelerator in the Greater Mekong Subregion aiming to provide startups everything they need to launch successfully, achieve profitability, create jobs and impact communities. 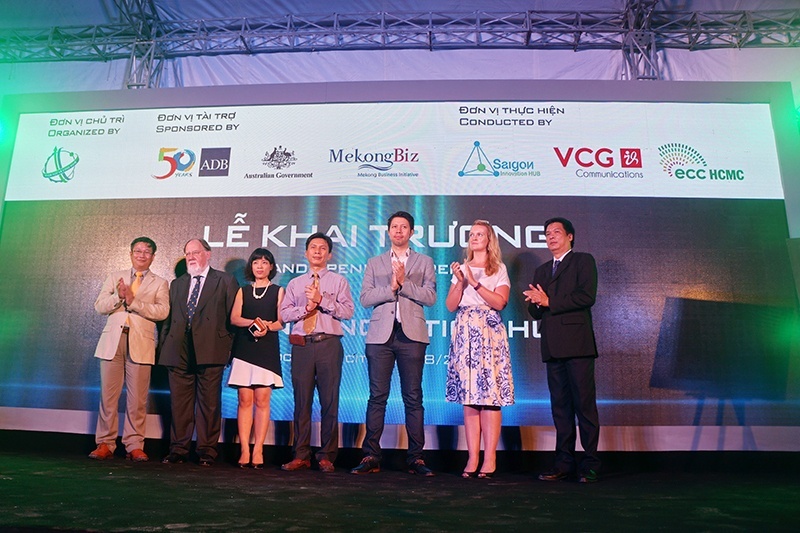 It is a joint venture of the Mekong Tourism Coordinating Office and the Mekong Business Initiative. 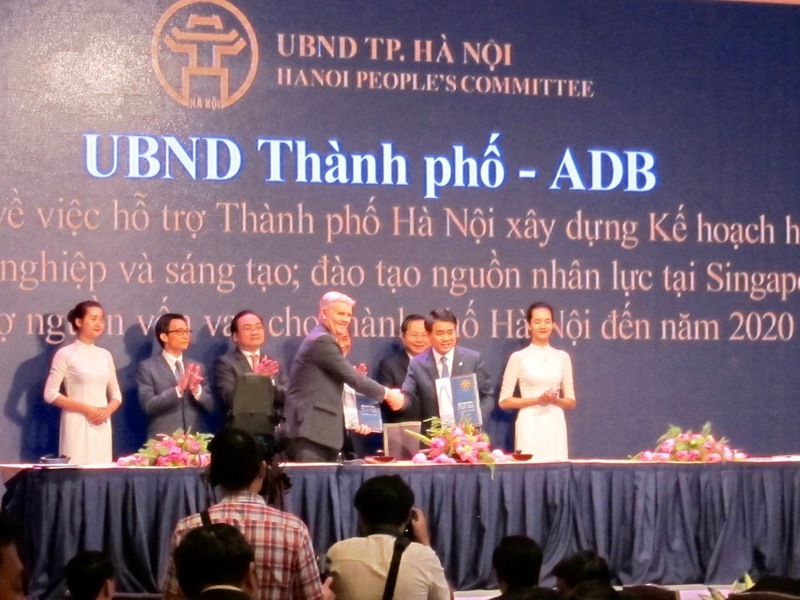 It receives regional funding, advisory and technical support from the Asian Development Bank (ADB), the Government of Australia, Amadeus Next, the Pacific Asia Travel Association, and Village Capital. It has been endorsed by young entrepreneurs associations and startup groups in Cambodia, Lao PDR, Myanmar, and Vietnam.